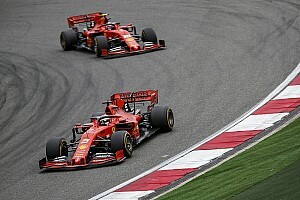 The Australian's strength under braking at Red Bull helped him earn a reputation for brilliant passes, which included a sensational move past Valtteri Bottas to win last year's Chinese Grand Prix. 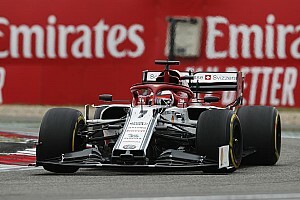 But his shining talent in this area has been tamed a little by a more difficult Renault car, and he has not yet found the high confidence levels he needs. 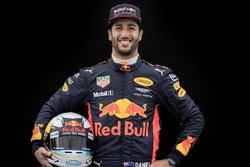 With work continuing in that area, though, Ricciardo has faith that it will not take long for him to fully get on top of matters. 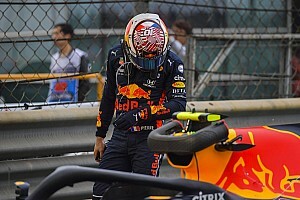 "At least for now it is a bit more on a knife edge in that area," said Ricciardo ahead of the Chinese Grand Prix. "I've noticed a lock of wheel here or there where I wouldn't have last year, so I am trying to figure out where the limit is. "I might have to adapt a little bit the way I approach it, but I am still going to try to sort it. I still want my competitors to fear me." 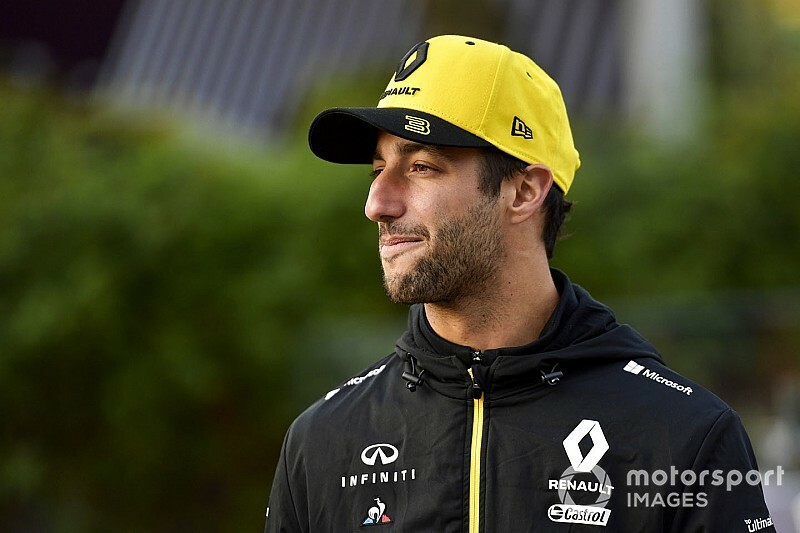 Although Renault's car concept is different to Red Bull, Ricciardo believes the qualities that suited his former team's car will still be able to shine through. "I think your style will always be a part of you," he said. "The difficult thing is that probably in a way there is so much I can learn and bring from Red Bull, but also I need to forget a lot of it. "It is a different car and it needs to be tamed a bit differently. 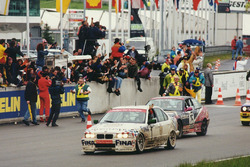 The first couple of races, or even testing, I was probably over driving. But that was probably my approach with Red Bull: carry the entry speed and the car has got a good rear. 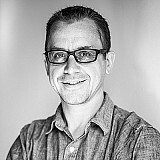 "Here it is a bit of a different approach for now. I don't know. I don't think my style will necessarily change. "I still want to be that aggressive driver on the brakes and all that, but that will come with a bit of confidence. I haven't had that level of confidence under braking as I had last year. But I think that will come."